This glossary is intended to any person who would want to start learning media buying. This non-exhaustive list of words and expressions will help you to get a better understanding of conversations in the media field. Therefore, we have tried to compile the most used vocabulary, which will be a time saving and confidence for your future negotiations of advertising space purchases. If you may need to set a cross-media plan, the following terms will be very useful for any medias such as billboards, radio or TV (in addition to press). For any advices, feel free to contact our media agency: Brand’s Business Partner. Document made by advertising departments in order to set conditions of sales of their ad spaces. Negotiated rate with an additional media agency (as is the custom about 15%). As an advertiser, buying media through media agency services make you generally benefit 15% discount on your purchases. As a new advertiser on a media, the most common discount is about 5%. Such kind of advertisements, or rather non-commercial use messages usually get 40% discount. Price allowance for volume purchase at one time or within a specific period. Price allowance for regularity and frequency of ad spaces within a publication. Marketing or communication strategy involving several medias in order to make the campaign benefits from their synergy. Projected schedule of a media displaying its future editorial topics and all the deadlines of the different productions. Advertising spaces sold on preferential terms depending on the inventory’s availabilities. All the ad spaces available for sale according to the required conditions (period of time, media type, etc). Purchase of advertising spaces which are still available a short time before its circulation/display, therefore, low rates are offered. Document compiling all relevant information about a specific media. For instance, in a magazine’s media kit, some information is generally available such as the editorial calendar, the rate card, the circulation, the readership, etc. Advertisement price list and available ad placements. Commercial exclusively broadcasted in a specific region or area (radio, television, press). Dimensions of the advertisement which must be met. 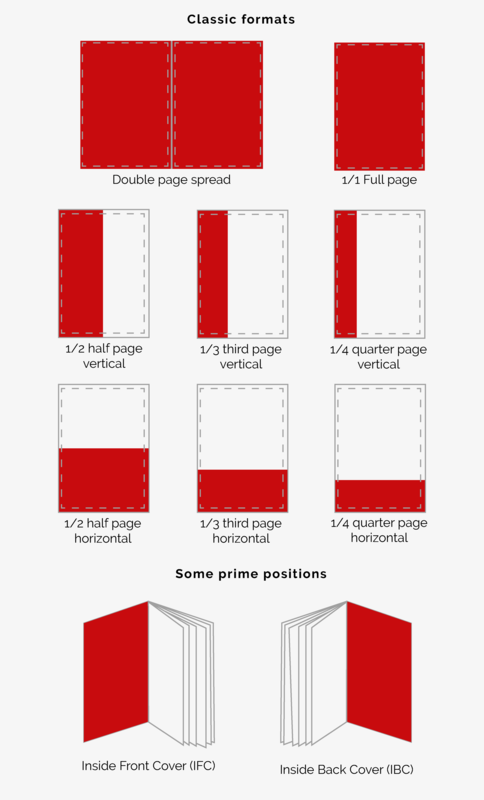 This is an important document for the creative designer in charge of the visual, in order to make it suitable for the publication. French organization certifying the circulation and audience of magazines and newspapers. L’ACPM/OJD guarantees the total numbers related to digital (websites, apps, online radios). Same as ACPM and OJD. Print advertisement purposely intended to look like an article in newspaper or a magazine. Deadline for ad space reservations and editorial contents. Printed copy of the issue sent to the advertiser (and its media agency if it has) including its ad in the issue. Therefore, the ad’s placement can be verified according to the contract. The final advertisement which will be added in the publication. Number of times a publication is released in a specific time period (daily, weekly, monthly, etc.). Inside Back Cover (third cover). Press (or other medias) ad format displayed in a magazine or newspaper. Contractual agreement from an agency on behalf of the advertisers with details such as the payment expectation or the ad’s placement. Average number of paid copies per issue (kiosks and subscriptions). Press production which can be a magazine, newspaper, etc. Average number of printed copies distributed per issue, free or not. Total number of reached people per issue = printed circulation x readers per copy. Network offered by an advertising space company which has a set of mediums. Medium used for displaying the commercial« This network has 30 displays, 12m² each. ». Some advertisers evaluate their campaign’s price-quality ratio according to the net rate per face (printing costs and municipal taxes excluded). 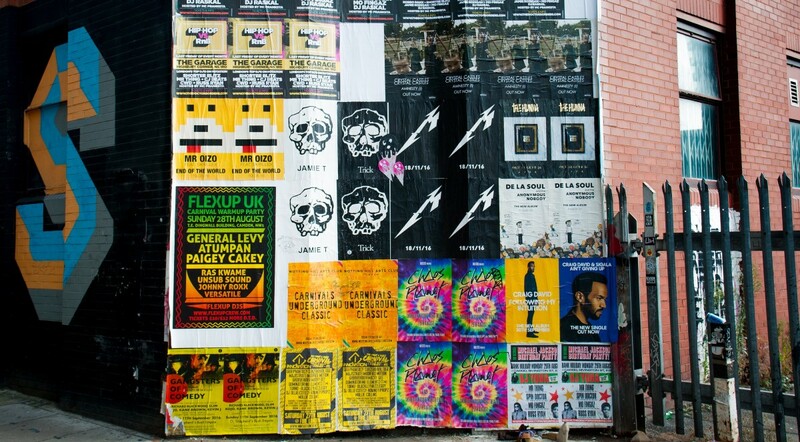 Displaying posters in illegal spaces. Performance indicator equal to the exposure frequency by a percent of the target market reached. 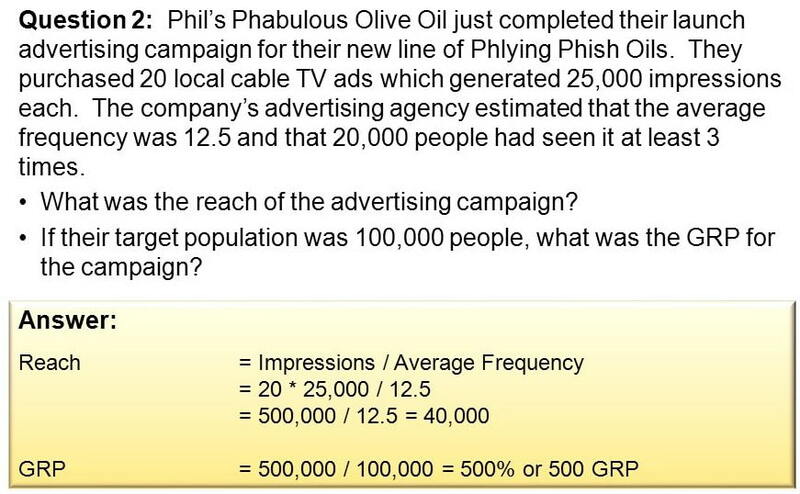 For billboard ads, the GRP represents the number of exposures for 100 individuals facing a commercial, during a given period. Local tax for outdoor advertisement. Therefore, the amount changes according to the town where the campaign is set, its duration, its size, etc. Number of generated eye-contacts by an advertising network over a given period. This indicator determines the power of a network or a specific display. Costs relating to the printing of ad posters. Billboard ad companies are generally able to handle it on their own, nonetheless, some advertisers and agencies can also deliver the posters by themselves. Audio file proving that the advertising campaign was broadcasted. Number of spot’s repetitions per day. Audio track of the promotional message broadcasted on radio. The sponsoring is an advertising format specific to Television lasting from 6 to 12 seconds. The broadcast duration depends on the advertising agency which sales it, or on the sponsored TV program. A few examples in France: 12s with France TV, 8s in average with Next Régie, 6 to 8s with M6 Publicité). A TV show can have one, two or several sponsors. Most of the shows enable a double sponsoring, Certain broadly watched programs even combine 4 and more sponsors (Ex: The Voice). Until 2017, the sponsorship was following strict regulations, indeed, nothing but the sponsor’s logo and a voice-over could be broadcasted. Because of its short duration and the lack of information, this ad format was much cheaper than the regular spots which usually late from 15s to 1min, sometimes even longer for some events. Example in France with this outstanding 3min spot: Campagne l’Amour d’Intermarché. Therefore, the sponsorship is the most affordable way the advertise on TV. In February 2017, this format got some more flexibility, letting advertisers displaying their products and services, and for a longer duration. As a result, these changes have boosted the demand (+30% in 2018) but the sponsorship’s rates either. Spot broadcasted at the beginning of the tv program. Spot broadcasted at the end of the tv program. Rates index tell the price of a TV spot of a non-standard duration according to the 30s spot’s base price. The rates are not proportional to their duration; therefore, indexes give the right price. The media buying realm has thousands of specific business words and expressions, Therefore, the given vocabulary above only represents a few of them, but knowing them is necessary.